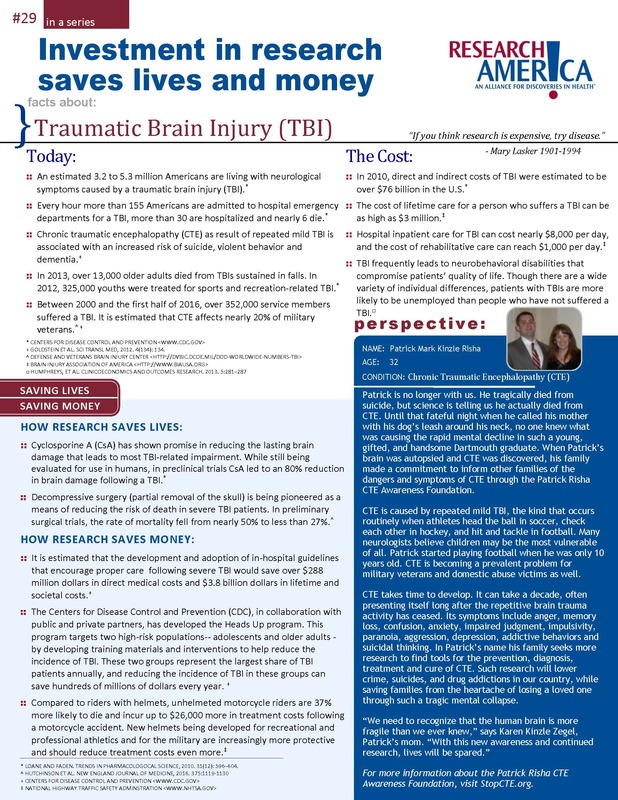 Printable TBI Fact sheet (PDF). The following are all items suitable for sharing on Social Media, and in your networks. 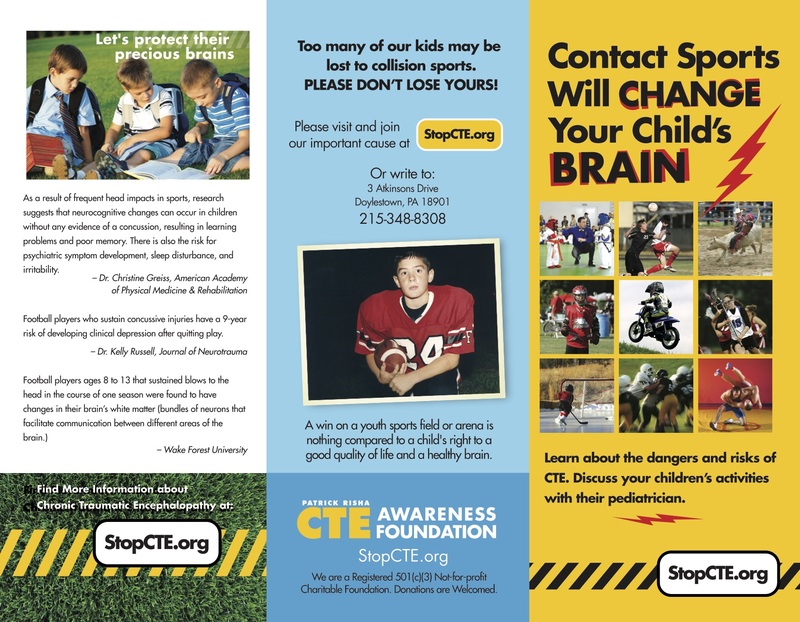 Please feel free to use any of these to help spread our mission, and good work, and provide a Link back to our website, so people know where to go and how to help! 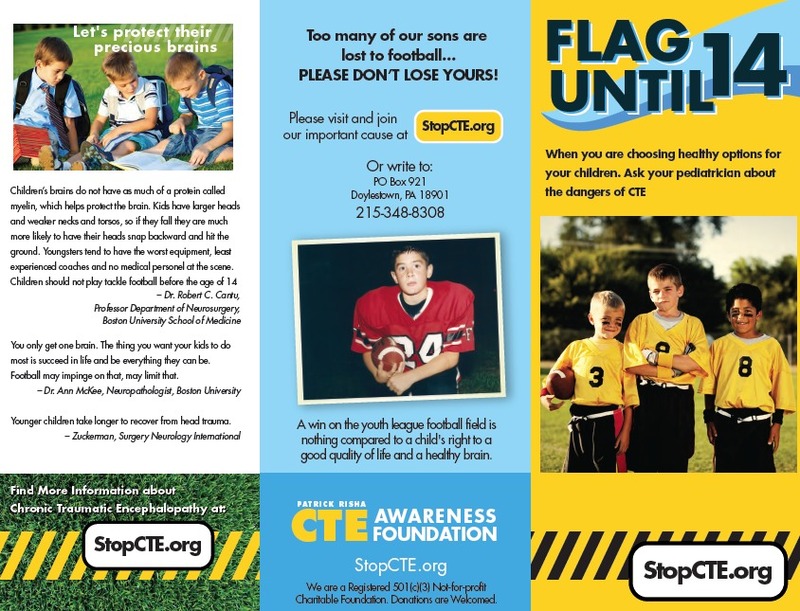 Failure to link to our website is not permitted and use of these must be in keeping with our mission. If you have any questions please call. On a Mac (Apple) you can drag and drop these from your browser onto your desktop and then upload to your social media websites. On a PC, you can right-button-mouseclick and Save to a local Folder on your PC for use later to upload to your social media page. Thank you for helping!